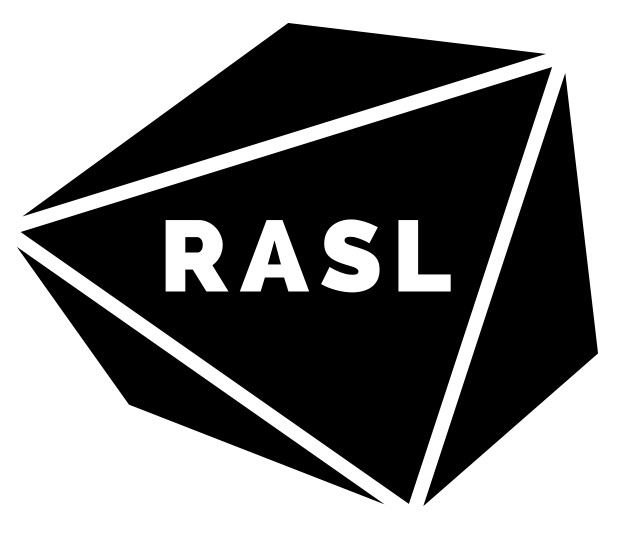 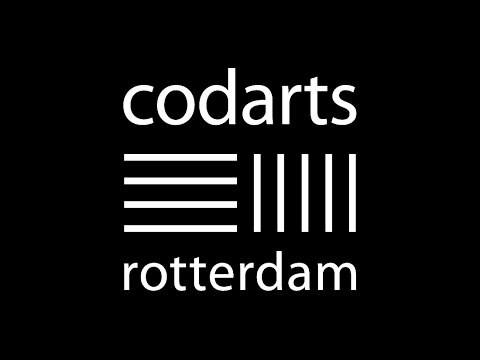 RASL is the Rotterdam Arts and Science Lab, where the Erasmus University joins forces with Codarts, Erasmus University College and Willem de Kooning Academy. 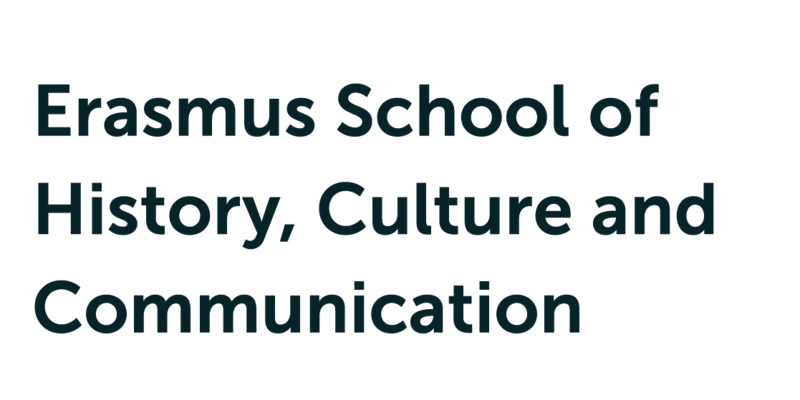 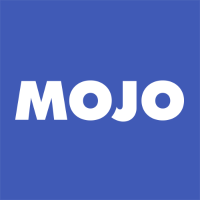 The aim is to stimulate collaboration between arts and science and research and education. 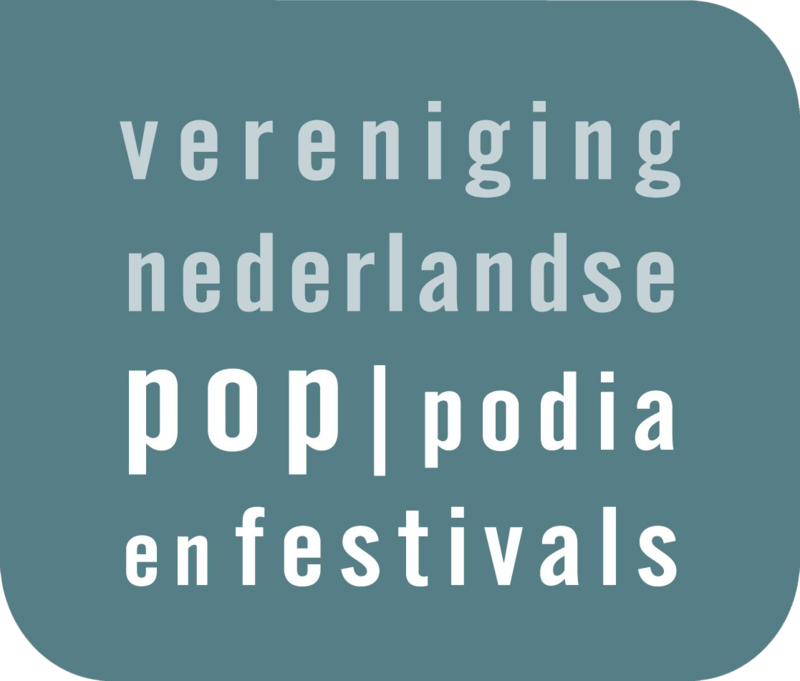 For their recent publication Pauwke introduced the POPLIVE project and showed how Rotterdam live music ecologies can be studied in the interdisciplinary spirit of RASL, discussing two cases of student research about gender in the DJ scene and Cape Verdean music in Rotterdam.